ViewSonic Elite XG240R 24-inch 144Hz gaming monitor has been ready to bring you a better viewing experience during gaming with AMD FreeSync technology. Want to know more about the LCD display? Let’s have a look. The Elite XG240R is a high-performance gaming monitor that measures 9.4 x 22.3 x 17.1 inches and weighs 14.8 pounds. 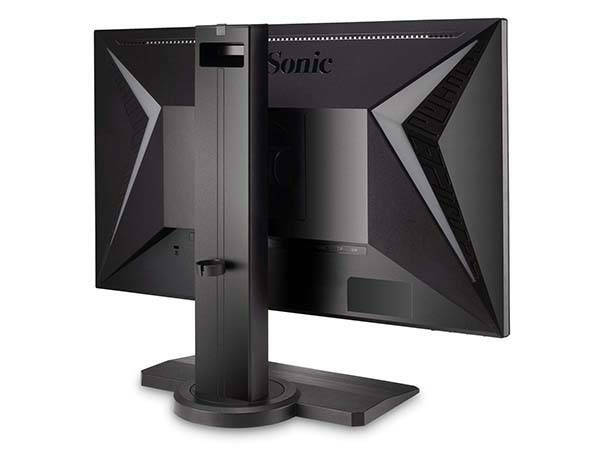 As we can see from the images, the LCD display delivers a tough and low-profile appearance design, and the solid black exterior allows it to match well with any computer case, while the wide base and rugged stand ensure it stably stands on your desktop. 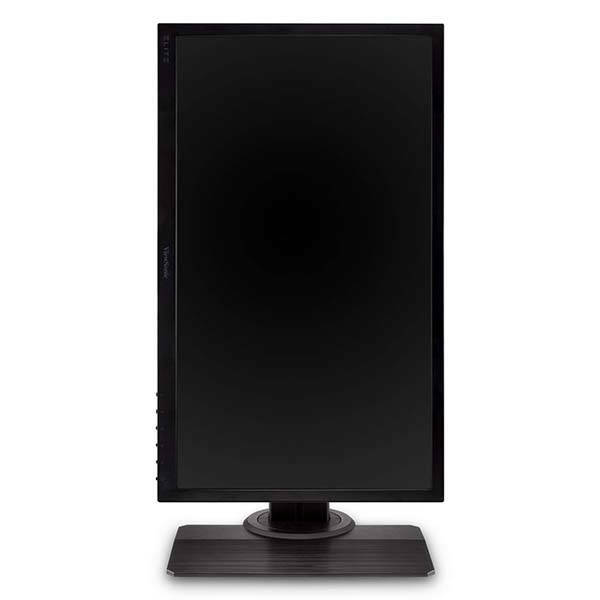 The LCD gaming monitor delivers full HD 1080p resolution and ultra-fast 1ms response time, while the 144Hz refresh rate and AMD Free Sync technology allow it to deliver variable refresh rate capabilities that virtually eliminate screen tearing and stuttering, which is ideal for those fast-paced action games. Furthermore, its exclusive Elite RGB lighting technology allows for enhanced color performance, and a customizable 22-level Black stabilization function helps you target enemies in the dark. Moreover, the stand is full adjustable to deliver a comfortable gaming experience, and it supports both portrait and landscape modes. Using integrated HDMI, USB, and Display Port inputs, the LCD display works with laptops, PCs, Macs, PlayStation, and Xbox. 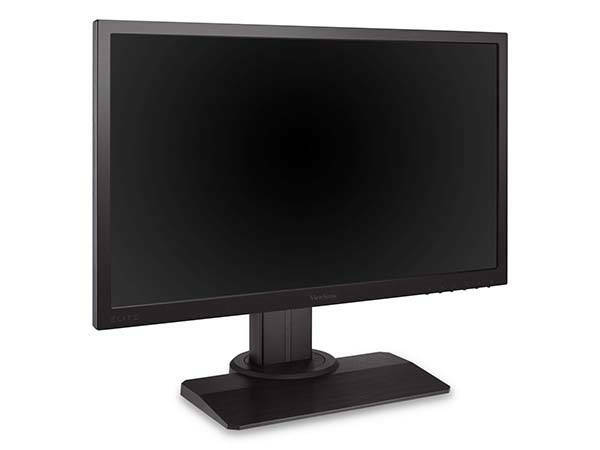 ViewSonic Elite XG240R 24-inch LCD 144Hz gaming monitor is priced at $283.13 USD. If you’re interested, jump to the product page for its more details.